When you play football at the very highest level the option of a boot contract opens up and the brands will pay you a very handsome amount of money to wear their boots. 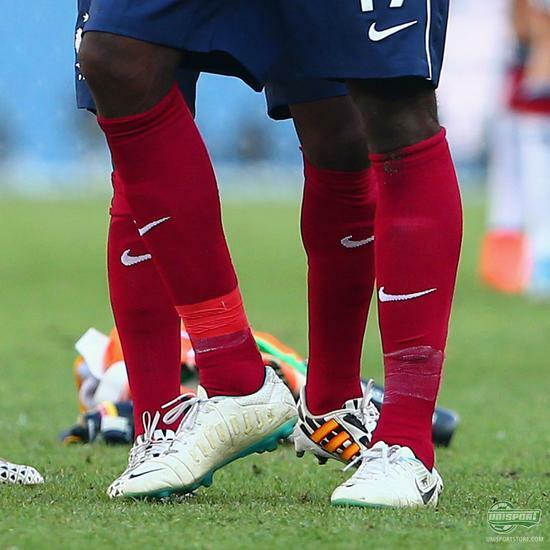 However, some players simply love boots too much and therefore choose to break the mould and wear whatever they like. Paul Pogba is one of those stars and here is a little tribute to all the awesome boots he has worn through his career so far. Sensational football boots ahead! 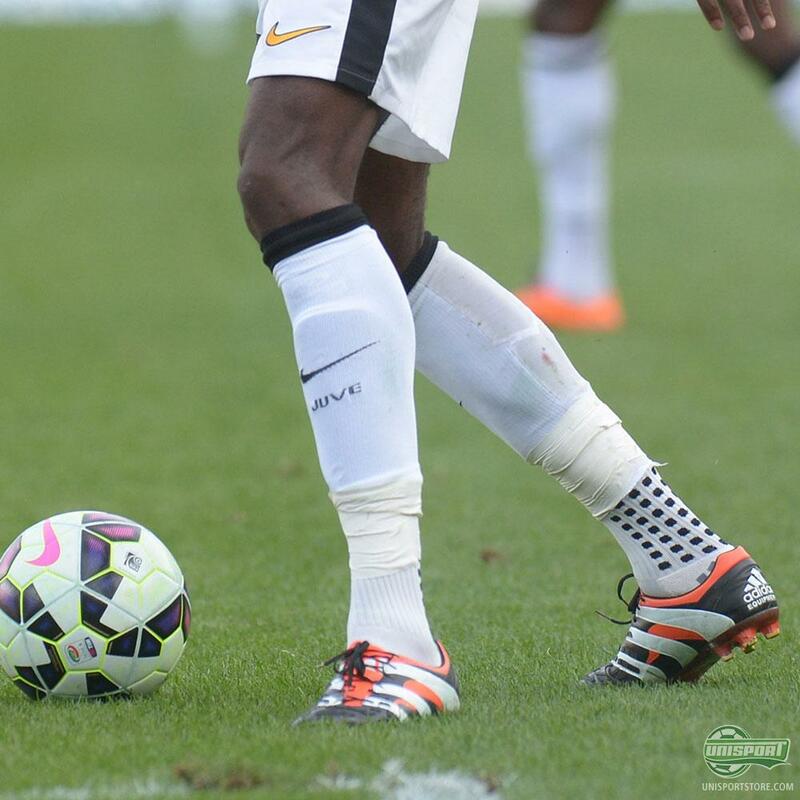 Paul Pogba is only 22 years old and already has a collection of football boots that rivals almost anyones. He is completely brand unbiased and will wear whatever he fancies. He seems to have grown very fond of the Nike Magista Obra boots and Nike have probably helped him out a couple of times with a pair of NikeID boots, but still I doubt he is under contract with them. He is always bringing out new designs and often in connection with special occasions, like this week's Champions League games, where he showed off an entirely new silver obra. My personal highlight of his boot collection is still the day he turned up for a Juventus Serie A game in a pair of the adidas Predator Accelerator remakes. The hype around the Unisport office was epic that day and it really asserted Pogba among the boot collector elite. What makes it even cooler is he has been like this all throughout his career. Even when at Manchester United he was rocking the custom boots like the gold adidas Predator adiPower, which honestly would have made a legendary colourway if they were officially released. Yep, Paul Pogba wears whatever the hell he wants and boy are we happy he does, because it’s always fun to see someone who shares our passion for football boots. 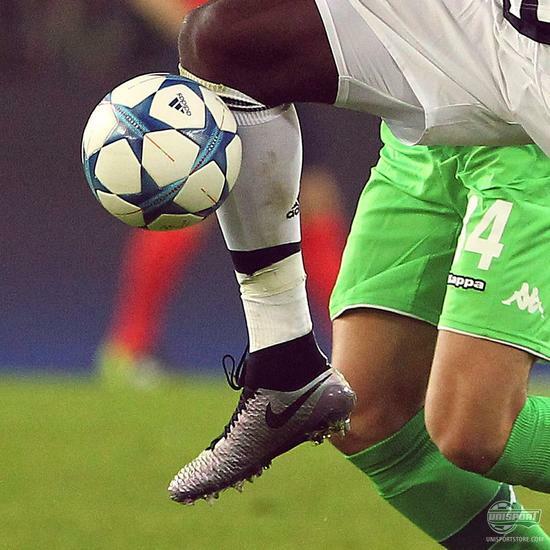 He isn’t the only boot enthusiast in the professional game either, so we will be taking a look at even more later on. 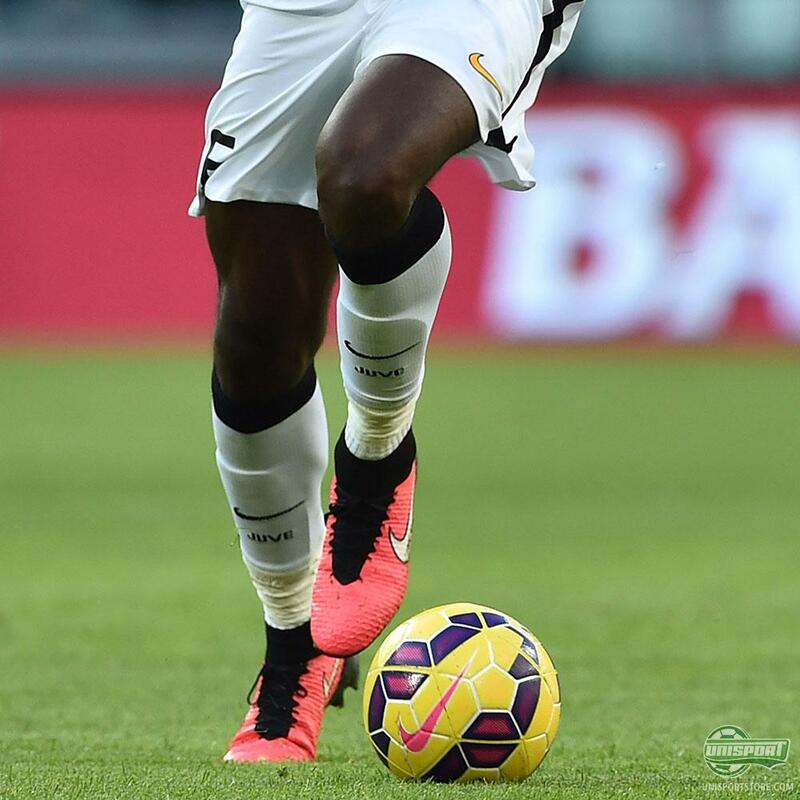 Which is your favourite Pogba custom boot and do you think he has a future in design after his football career ends?